On Thursday (7 September) Orbán launched a fresh attack on an EU plan to share thousands of migrants around the bloc, saying that forcing his country to partake in the scheme bordered on “violence”. Orbán’s comments will raise eyebrows in Germany, a staunch backer of EU-wide refugee quotas, where asylum seekers were greeted with cheers in 2015. 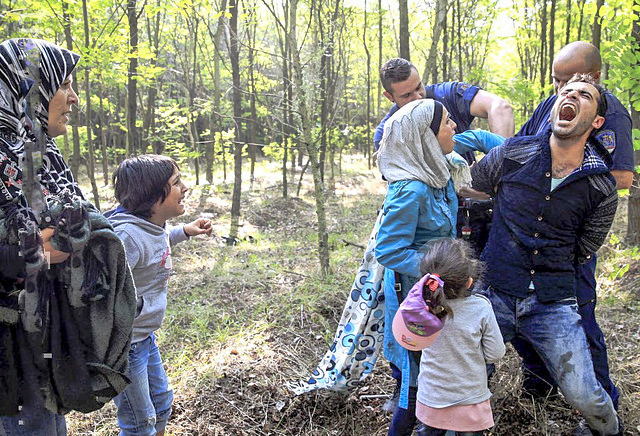 In stark contrast, Hungary shocked the world with images of utmost violence against refugees. 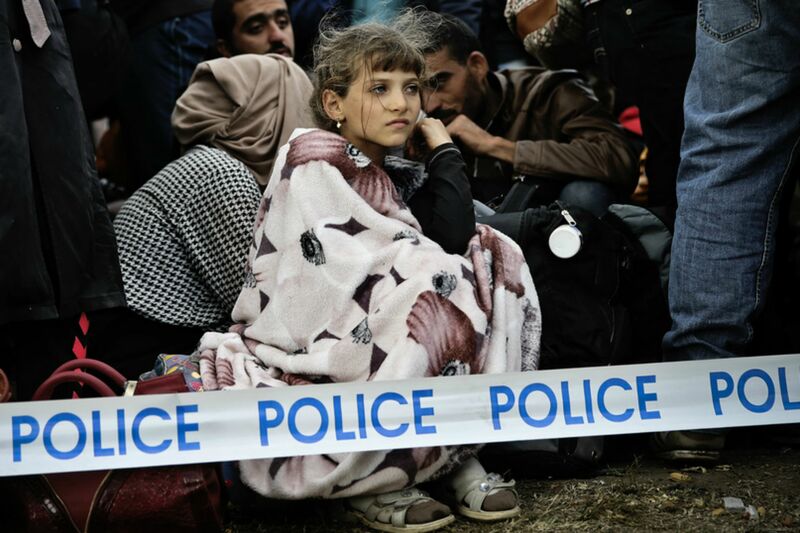 The situation on the Balkan migration route is getting increasingly worrying, according to Doctors Without Borders (MSF). The organisation blames Hungary for using “excessive” violence against migrants stranded in the area. Orbán’s comments came a day after the European Court of Justice, the bloc’s top court, rejected a legal challenge to the relocation plan lodged by Hungary and Slovakia. They also followed criticism by EU chief Jean-Claude Juncker who earlier this week chided Budapest for demanding extra money for border security while refusing to partake in the mandatory migrant redistribution scheme. “Solidarity is not an à-la-carte dish,” Juncker had said in a letter to Orbán on Tuesday (5 September). The Hungarian leader, who has previously called immigration the “Trojan Horse of terrorism”, said he was “stunned and puzzled” by Juncker’s response. “The interpretation of the principle of solidarity described in your letter is in essence the transformation of Hungary into an immigrant country, against the will of the Hungarian people,” Orbán said in a letter to Juncker, published on the government’s website on Thursday. Unlike other European Union member states, Hungary did not have a “colonial past”, Orbán added. “These major member states have become immigrant countries, due to the obligations stemming from their colonial legacy,” the populist strongman said. 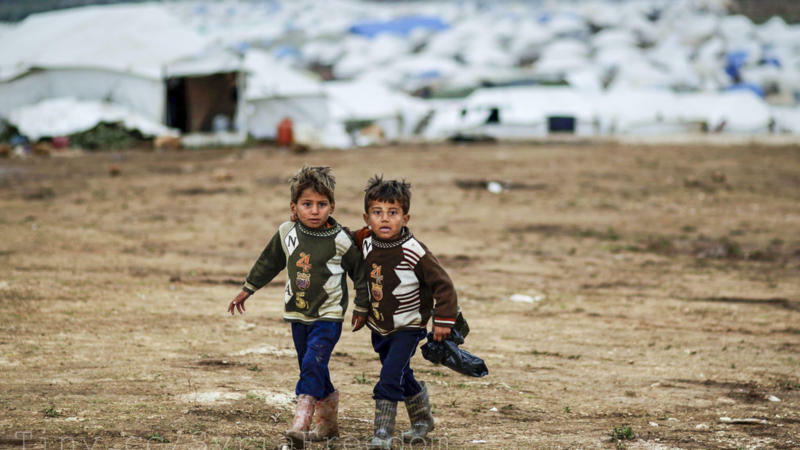 More than 400,000 people, many fleeing war in Syria, crossed through Hungary in 2015 as they sought to reach western and northern Europe. EXCLUSIVE/ A Hungarian journalist has revealed government plans to create an airtight system designed to prevent asylum seekers from entering the country. The measures will be introduced on Tuesday (15 September). In response, Budapest erected fences on its southern borders with Serbia and Croatia, and recruited 3,000 special “border hunter” police to patrol the frontiers. 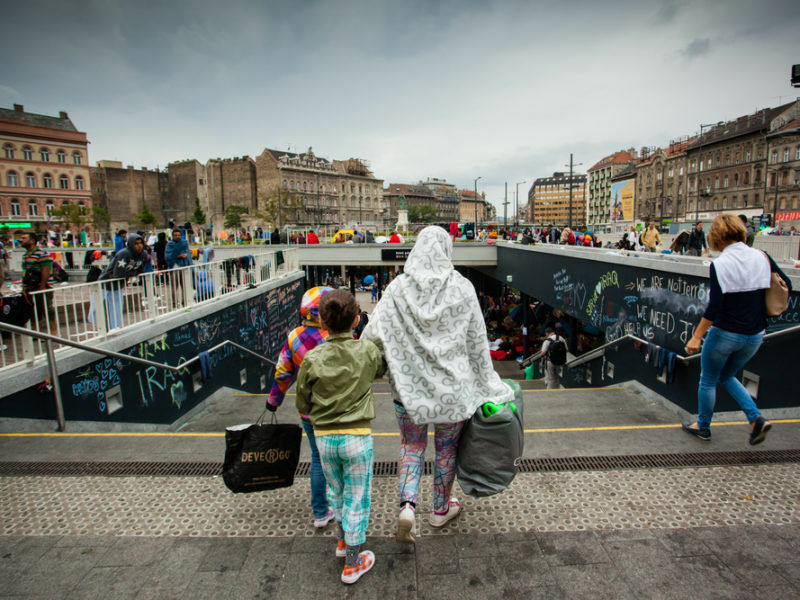 The measures slowed the influx of migrants to a trickle, until the so-called “Balkan Route” northwards from Greece was effectively closed in March 2016. 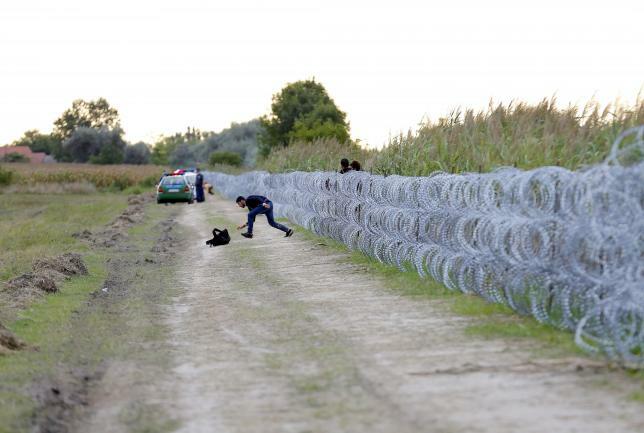 Hungary’s fences drew fierce criticism from Brussels, though other EU member states later built their own versions. On 31 August, Orbán wrote to Juncker asking that the EU refund half the €800 million Hungary says it has spent on the borders. In his latest letter, he reiterated his request. “The fence and Hungarian border-hunters are not only protecting Hungarians, but Austrian, German and other European Union citizens as well,” Orbán said. Juncker insisted earlier this week he and the European Commission “remain committed” to working with Hungary toward a more efficient and fairer migration policy. calling this ‘solidarity’ is indeed a perversion of words not unlike a mobster having you forced to pay for ‘protection’ or Stalin sending you to the Gulag for ‘re-education’. Using words like this is the trademark of dictatorships.